Physiotherapists are experts in the prevention, diagnosis and treatment of sporting injuries. They can help return you to your best level of function after an injury. Physiotherapists also have a role in injury prevention. which the risk can be significantly reduced if a specific injury prevention program is used. These programs are typically not time intensive and can actually improve sporting performance as well. 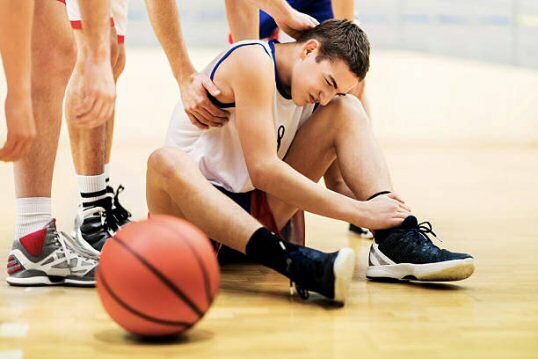 If you are suffering from a sports related injury, it is important to have your condition assessed at Cobram Physio.